Good Morning and happy Tuesday to you all! I hope you've all had a great week. Firstly, apologies from me for the linky closing early last week. I signed up the new version of InLinkz and it went a bit haywire and messed up the settings. Each time I tried to rectify the error it would save and then revert back to the previous incorrect setting. I'm hoping this is just a glitch on their part and it runs smoothly from hereon in. My fingers are firmly crossed. And another apology in advance. I'm planning on making some changes to my blog over the next few days/week, a change has been long over due. However, I'm not that techie minded (I KNOW, I hide it well!) so please do bear with me if you pop by and the blog looks a bit hit and miss. I'll get there! 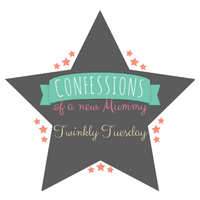 Right, with apologies made let's get on to this weeks Tuesday Twinkler. 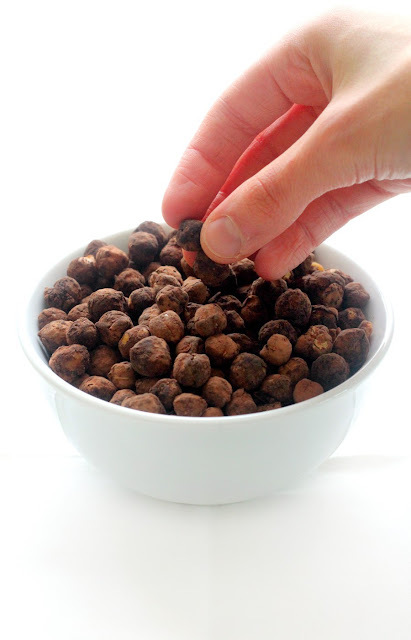 Now that I'm avoiding gluten, I'm always on the look out for easy snacks I can make at home and Strength and Sunshine has shared a simple recipe for cocoa chickpeas. I'm a fan of chickpeas (as well as anything chocolatey!) so will be giving this a try! You are brave to tackle all the techie challenges of a weekly link up--not to mention refurbishing our site! Inspiring! Yes, that recipe caught my eye as well. I'm on a low sugar, low carb, low cal diet and the no sugar part is a bit of a struggle so I was happy to see this recipe and the effect it might have on my glucose level. I've had some issues with LinkyTools lately.